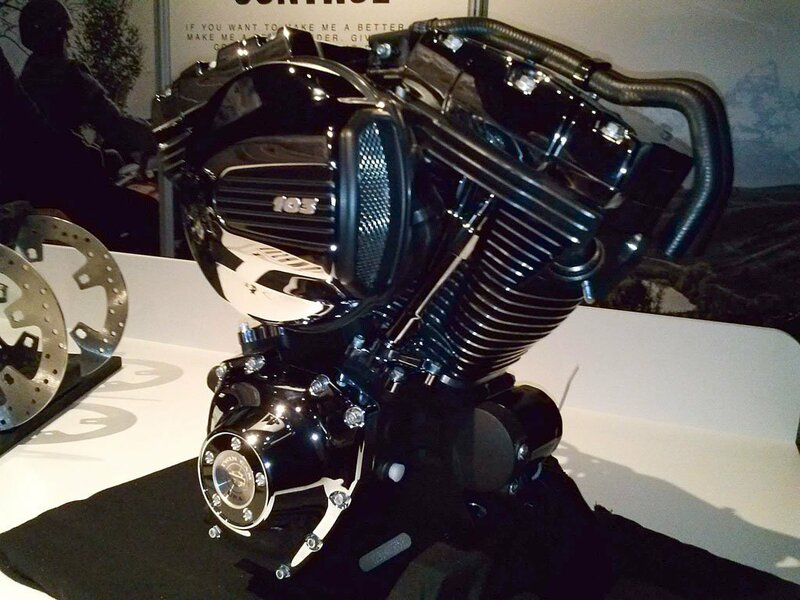 Earlier this week, Harley-Davidson revealed its 2014 lineup including the introduction of new precision cooling Twin-Cooled engines with both liquid- and air-cooling. 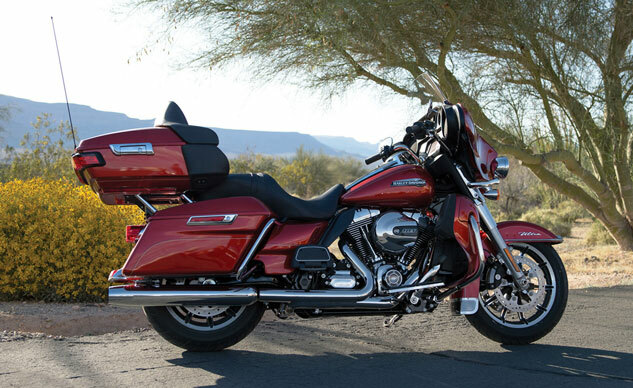 For the U.S., customers can find the new Twin-Cooled engine technology on the Electra Glide Ultra Limited, CVO Limited and the Tri-Glide, but customers in Europe will also find a Twin-Cooled engine mounted on the Electra Glide Ultra Classic. 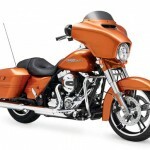 The U.S. version of the Electra Glide Ultra Classic will use the updated air-cooled High Output Twin-Cam 103 engine, but across the Atlantic, Harley-Davidson is equipping it with the Twin-Cooled version of the 103 engine. Like the other models getting the liquid-cooled engine, the Ultra Classic has fairing lowers which can be used to house the radiators and fans, making it a natural candidate for the Twin-Cooled engine. Both engines have the same 1690cc displacement, but the Twin-Cooled engine has a higher compression ratio of 10:1, compared to 9.7:1 for the air-cooled powerplant. The Twin-Cooled engine circulates coolant around the exhaust ports, cooling the cylinder heads which generate the most heat. The result is a cooler-running engine that runs more efficiently at warmer climates. Another benefit is lower emissions, a big concern in Europe where manufacturers face strict restrictions, explaining why the Ultra Classic is getting the Twin-Cooled engine. But that begs the question of why the U.S. version does not get the same technology. 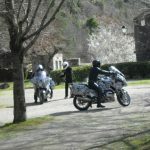 In Europe, every model that has lower fairings is getting the Twin-Cooled engine but the Ultra Classic is the only one in the U.S. that remains air-cooled. 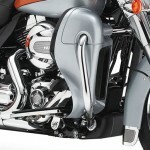 Harley-Davidson tells Motorcycle.com it wanted to differentiate the Ultra Classic from the Ultra Limited to give U.S. customers a model with lower fairings but the air-cooled engine. 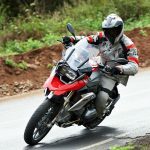 Indeed, many customers might like the extra wind protection plus the added storage space offered by the lower fairings but don’t want the Twin-Cooled engine. We’re all for offering customers a choice, but it still seems odd the same option isn’t extended to European customers.